We have advertised for two new GPs and despite our best efforts to date have not been able to fill the two posts available. We will continue to try to recruit GPs. There is a shortage of Doctors who want to work in General Practice in Northern Ireland and there are many vacancies at present for GPs in Practices. We hope when the Northern Ireland Executive is up and running again that this issue will be addressed. You may have heard reports in the press of General Practices having to close in some areas of Northern Ireland due to having no Doctors to provide appointments. Due to our shortage of GPs we have had to adjust our appointment availability to allow the GPs who are here to cope with Patient demand safely and this has had an impact on the provision of routine appointments. We are working hard to improve access to our services. Please bear with us in this difficult period we are doing our best with the resources available to us at present and hope that we can increase the number of routine appointments asap. 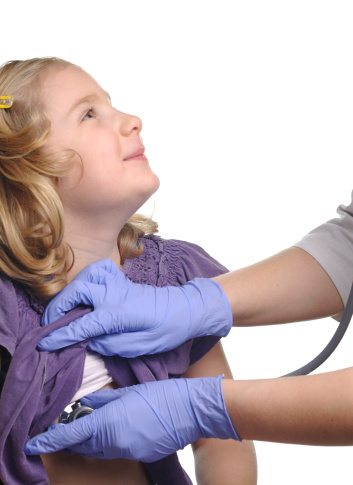 Child health and vaccinations - pre-school examinations are also carried out prior to starting school and will include booster vaccinations. Please telephone reception to make an appointment. Smoking cessation - the practice promotes a non smoking lifestyle, advice and help are available from our Smoking Cessation clinic. Flu and pneumonia vaccinations - available each autumn for people with chronic illness and for the elderly. Antenatal clinics - these clinics run on Tuesdays and Fridays as appropriate and are run by the midwives. Postnatal clinics - The postnatal clinic is available for mothers with 8 week old babies and is held on Fridays. This appointment offers a postnatal check up, contraceptive advice, full infant examination and the baby’s first set of vaccinations at one consultation. Family planning services - all the GPs provide family planning services, including the fitting of IUCD’s (coils) during normal appointments and provide maternity services (excluding de livery). 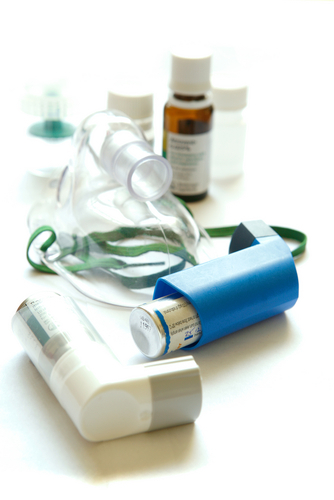 Asthma - the practice runs a weekly asthma clinic in conjunction with the GP's. Ask a patient services advisor to make an appointment for you. Chronic heart disease clinic - run by the practice nurse and the GP's. Hypertension - this nurse and GP led clinic runs weekly, ask a patient services advisor to make an appointment for you. Diabetes - the clinic runs weekly, ask a patient services advisor to make an appointment for you. Patients already attending this clinic will be automatically called for regular review. Epilepsy - a GP led clinic. Treatment room - this is run by Northern Health & Social Care Trust and is open from 08:30 -12:30 and 13:30 - 17:00 Monday to Friday. An appointment system is in place and patients need to pre-book through Reception. 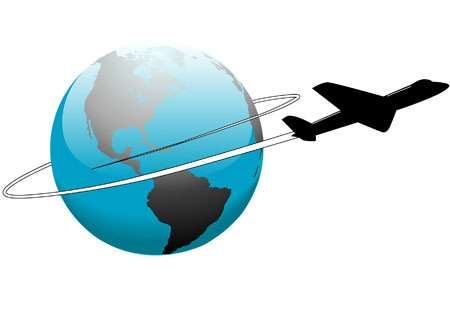 If you require any vaccinations relating to foreign travel you should contact reception and arrange for a call back from the practice nurse to discuss your travel arrangements. This will include which countries and areas within countries that you are visiting to determine what vaccinations are required. As can be seen, there are a considerable number of administrative, financial and legal duties consistent with the professional processing of any request for a report coming in to a practice. 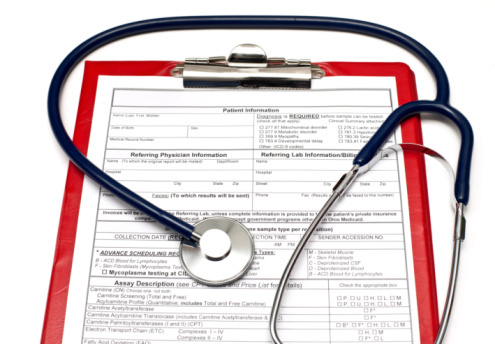 The above 23 points assume that at no point does the patient either need seen clinically, or request, as is their right under the various legislation, access to the report or the notes. Nor do any of the above take any account of archiving costs consequent upon the generation of any report. Consequently, an appropriate administration charge in view of the above is not an unreasonable request before the professional time and expertise is also taken in to account in producing the report. There is NO Casualty, Emergency Department or A&E service in the Castle Practice OR within Carrickfergus Health Centre. If your child has missed out on any of these vaccines, it is never too late to catch up. Arrange an appointment with your GP or health visitor. First antenatal booking with Midwife.Routine base line health check and history taken and records.Advice given on diet, folic acid, smoking, breast feeding and parentcraft.Ante-natal screening test explained. Relief of Dental Pain Clinic - Belfast City Hospital, Wing F, Outpatients Department on the Ground Floor.